Although Halloween is a time of year that is supposed to be quite scary, in recent times it has become a massive celebration for children. The Halloweenies slot straddles the scary and the fun side of Halloween by bringing many of the scary characters to the fore but giving them a fun, friendly and cartoon style makeover. There is no way you’ll be scared by this seasonal slot, so if your focus is on fun rather than frightening, you’ll appreciate what Microgaming has to offer. This game is a 5 reel , 20 pay line game which provides free spins, bonus rounds and plenty of scatters to boost the amount of money you can take home. Keeping in line with the fun nature of the game’s visuals, this one will suit low rollers, although there is still an opportunity to win big. Halloween is one of the biggest holiday seasons of the year, and it seems as though most of October is now being given over to dressing up and having fun. 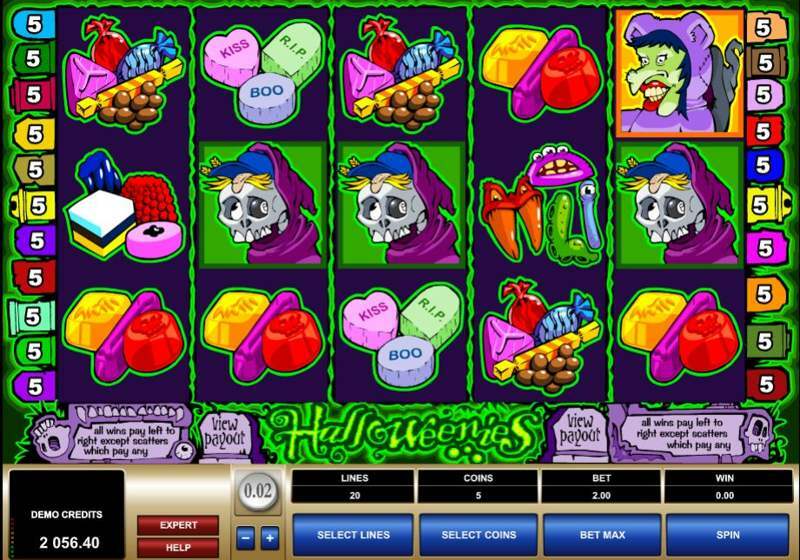 The slot follows a friendly theme but also one that’s pretty creative with a host of Halloween specific characters. 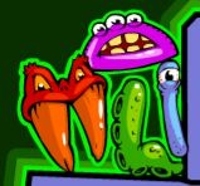 The Wild Symbol – four characters whose bodies spell out the word ‘WILD’ – can be substituted for any other symbol in the game apart from the bonus or the scatter symbol. This symbol will help you to earn some big money and if you are able to score five of them; you will win 13,000 coins. 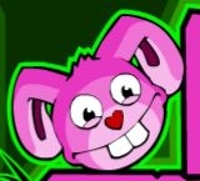 The scatter symbol of the game is the Pink Bunny and the bunny delivers 13 free spins. There is a three times multiplier for all winnings (barring bonus payouts) on these free spins so it is worth your while seeking out the Pink Bunny. 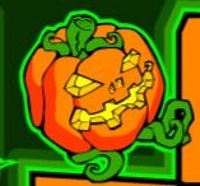 If you are keen to seek out the bonus rounds it is the Pumpkin symbol that you need to find. Hitting a minimum of three pumpkins will provide you with entry to the Bonus round and the number of symbols you picked up will determine the number of pumpkins you can pick up. There is a pumpkin patch and you can click on as many pumpkins as you revealed in the game to uncover how many bonus coins you will earn.